In the spring of 2015, Tom Staggs, who had just become Disney’s chief operating officer, held a strategy discussion with his top TV executives about the future of television. 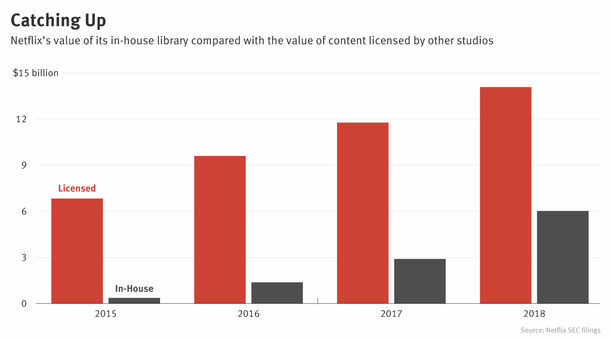 Mr. Staggs issued warnings about Disney’s licensing of TV shows to Netflix, worrying that the entertainment giant was selling Netflix “the bullets” to fire at Disney’s hugely profitable cable TV business, according to four people familiar with the meeting. 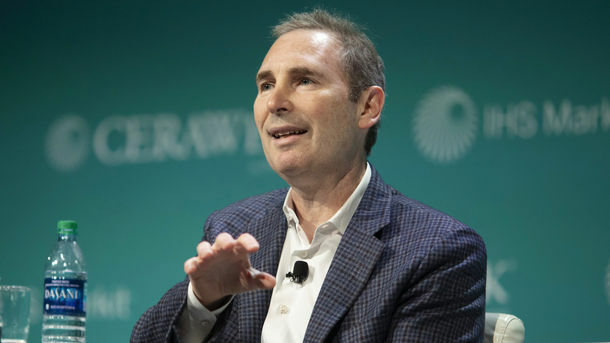 In making these comments, Mr. Staggs was allying himself with a group of senior Disney executives, including ESPN chief John Skipper and Chief Strategy Officer Kevin Mayer, who had already raised concerns that selling Disney shows to Netflix could be indirectly fueling cord-cutting, the growing trend of cable subscribers canceling cable service in favor of streaming alternatives. 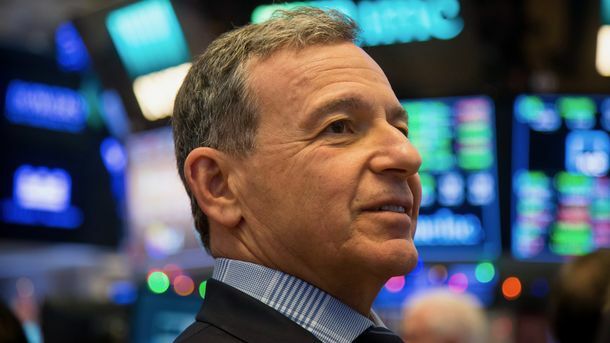 Privately, CEO Bob Iger acknowledged the dangers—but he saw the financial benefits and was reluctant to change strategy, two of the people said.